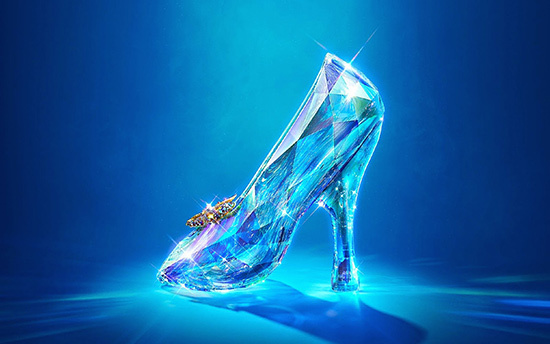 The song entitled ‘Strong’ is the end credit song for Kenneth Brannagh’s ‘Cinderella’. The song was written by Tommy Danvers, Kenneth Branagh and Patrick Doyle, Produced by Tommy Danvers and performed by Sona Rele. Recorded at Air Lindhurst and Produced by Tommy D.